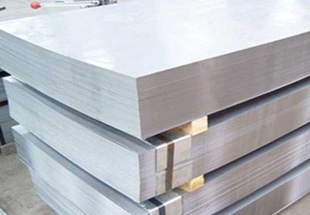 We manufacture and Export of Stainless Steel Sheets & Plates, SS Sheets, SS Plates, Stainless Coils, Steel Flats, SS Rings Supplier in India. 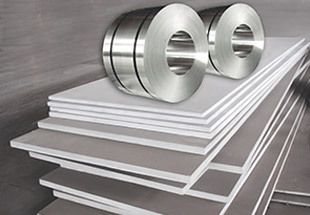 We are one of the leading Manufacturer, Exporter and Supplier of Stainless Steel Plates, Sheets & Coils. Our well developed infrastructure and advanced packaging solutions ensure that the quality of the products is maintained at all points. We have a dedicated customer support team that makes sure that care is taken to ensure maximum customer satisfaction. Whether it is timely delivery, superior quality, reasonable pricing or any other, you will find us competent in all aspects. 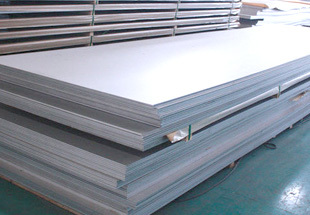 In this extent we are giving Stainless Steel Sheets, Stainless Steel Plates, Stainless Steel Coils and any more. The organization has cut an unparalleled position in the business by trying tireless endeavors to oblige the customers with premium quality pipes, tubes and fitting parts. 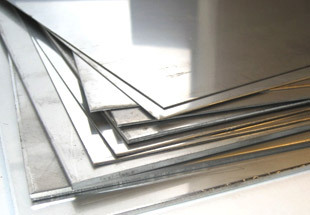 We also supply of Sheets, Plates & Coils in all types of grades like SS 304 & 304l, ss 316 & 316l & ss 310 & 310s Sheets, Plates & Coils etc. These are made by high grade of material. 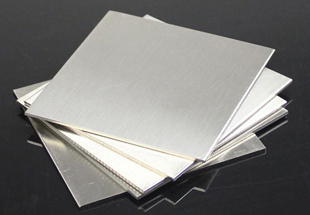 With different form such as Coils, Foils, Rolls, Plain Sheet, Shim Sheet, Perforated Sheet, etc, we also offer this product in different types such as Stainless Steel Shim Sheet, Stainless Steel Perforated Sheet, Stainless Steel Chequered Plate, Stainless Steel Rolls, Stainless Steel Ring, and so on. Ethiopa, Kazakhstan, Russia, Thailand (Bangkok), Dubai, Houston, Venezuela, Brazil, Malaysia, Ghana, Iran, Indonesia, Canada, Sri Lanka, Azerbaijan, Nigeria, Turkey, Peru, New Zealand, Sudan, UK, Bahrain, Mozambique, Iraq, Italy, Colombia, Germany, UAE, Morocco, Cameroon, London, Kuwait, Trinidad and Tobago, Chine, Uganda, Angola, Australia, Algeria, South Africa, Egypt, Vietnam, Jordan, Africa, Mexico, Argentina, Tunisia, Democratic Republic of the Congo, Israel, Saudi Arabia, United States. Giza, Port Elizabeth, Jerusalem, Brazzaville, Singapore, Amman, Casablanca, Kano, Lubumbashi, Beirut, Byblos, Tripoli, Bulawayo, Bethlehem, Rabat, Hong Kong, Lusaka, Abu Dhabi, Accra, Dakar, Kaduna, Durban, Maputo, Dar es Salaam, Kampala, Riyadh, Port Harcourt, Antananarivo, Conakry, New York, Subra al-Haymah, Lagos, Johannesburg, Algiers, Tehran, Mogadishu, Benin, Harare, Cape Town, Dammam, Pretoria, Bamako, Ibadan, Sharm el-Sheikh, Istanbul, Colombo, Maiduguri, Omdurman, Soweto, Abidjan, Zaria, Yaoundé, Khartoum, Cairo, Nairobi, Kinshasa, Tel Aviv, Luanda, Mecca, Ouagadougou, Douala, Mbuji-Mayi, Aqaba, Kolwezi, Freetown, Manama, Fez, Jeddah, Dubai, Alexandria, Doha, Data from the UN, Muscat, Cairo, Addis Ababa.